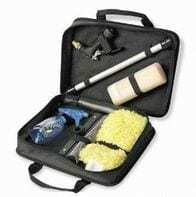 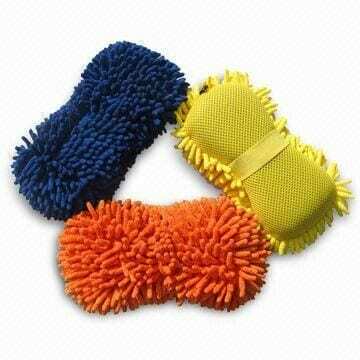 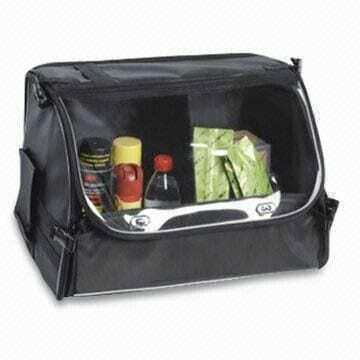 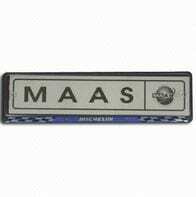 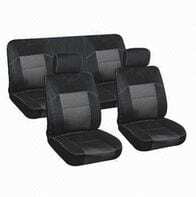 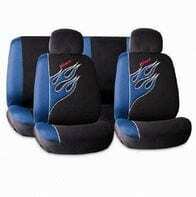 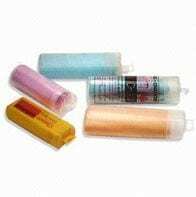 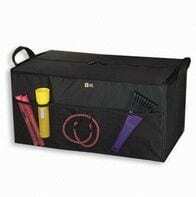 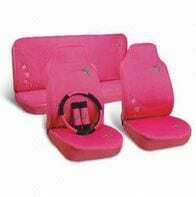 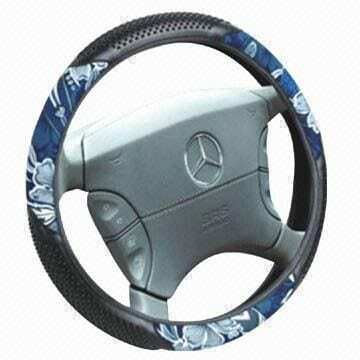 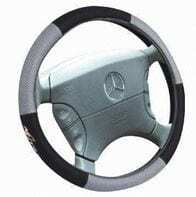 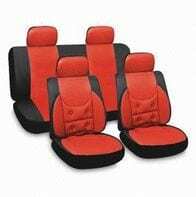 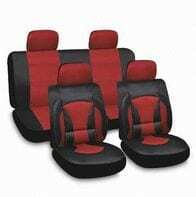 PAC HOLDINGS PTY LTD presents a range of promotional and professional car accessories. 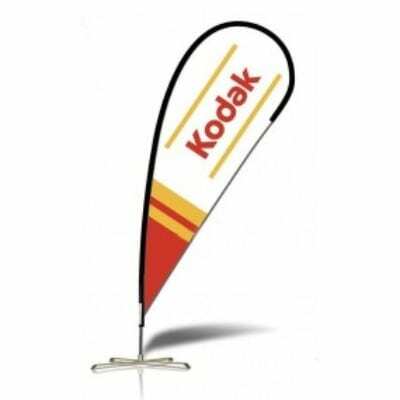 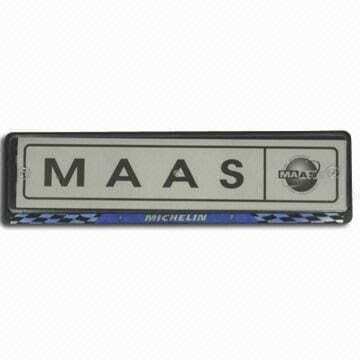 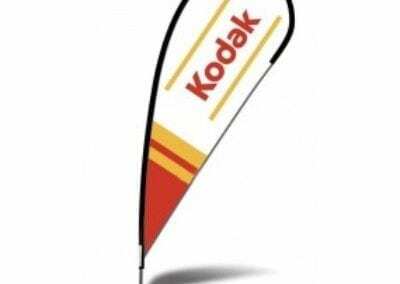 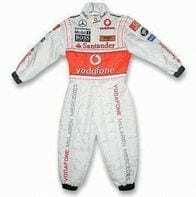 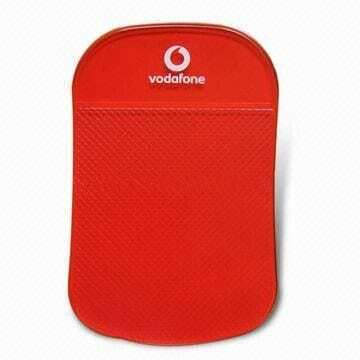 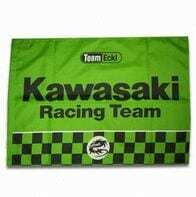 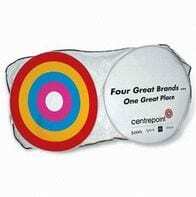 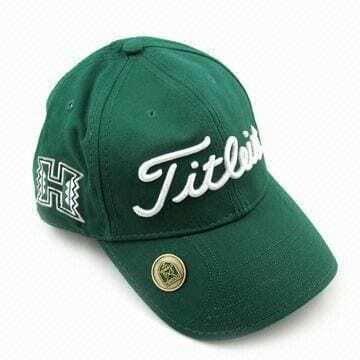 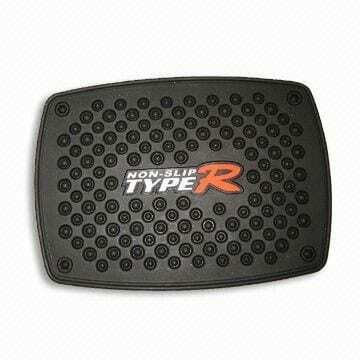 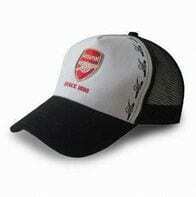 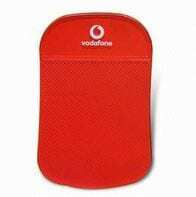 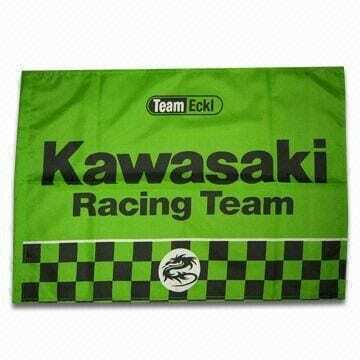 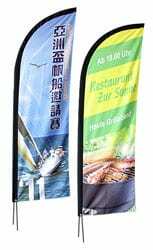 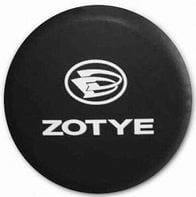 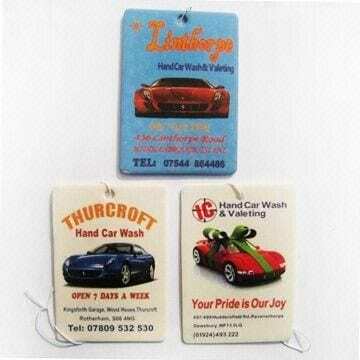 We have a wide range of products available to manufacture with your logos. 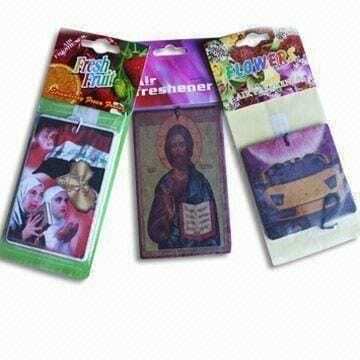 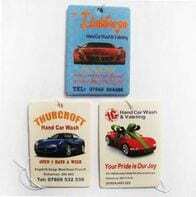 At PAC HOLDINGS we offer an abundance of high quality car keyrings. 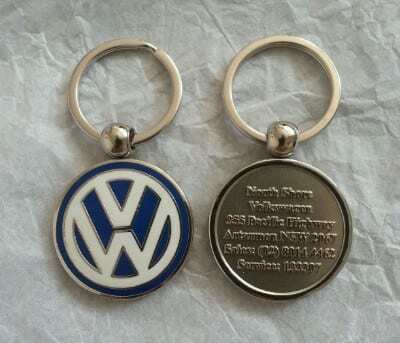 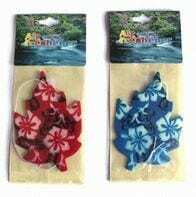 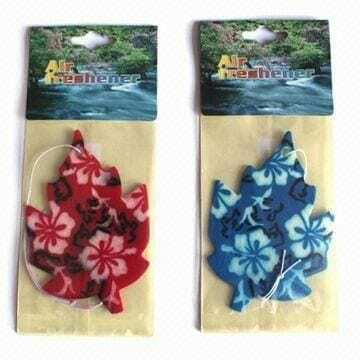 Our car keyrings can be tailored in ever way imaginable and our prices are fair. 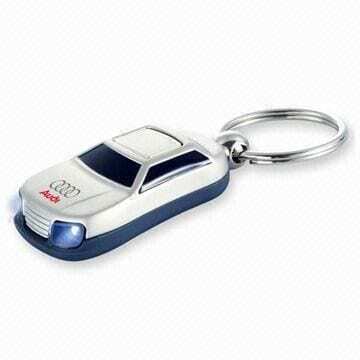 Cars are an item that people take great pride in and love to show off. 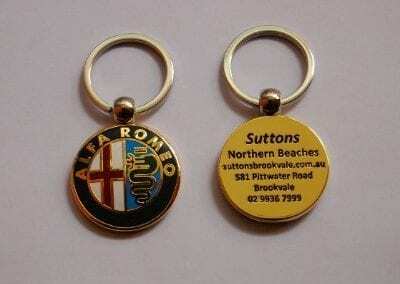 This is why car keyrings are the perfect way to promote your dealership. 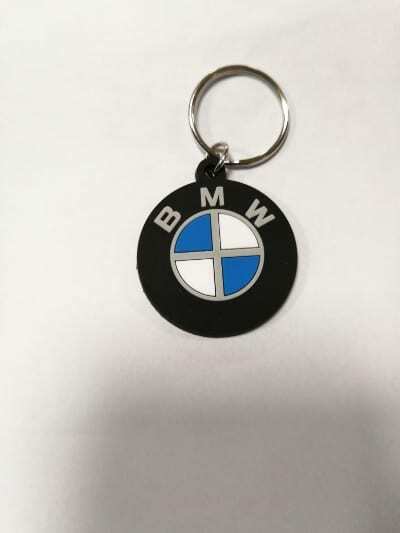 PAC can cater for keyring designs ranging from simplistic & straightforward to complex & impressive; making us the perfect choice for any car dealership. 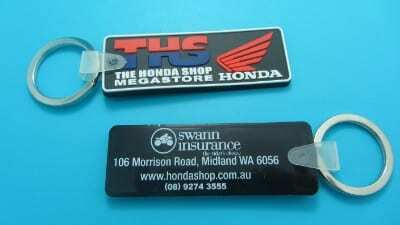 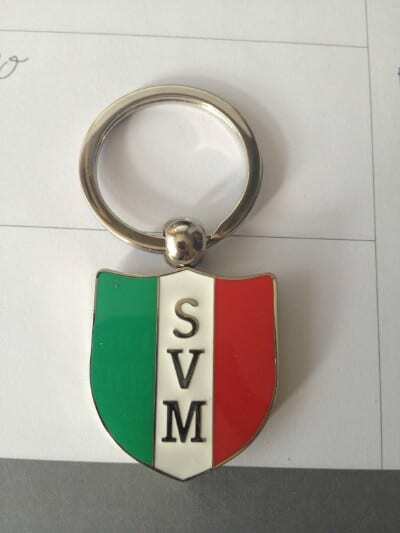 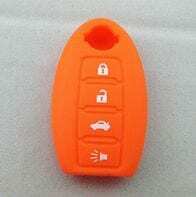 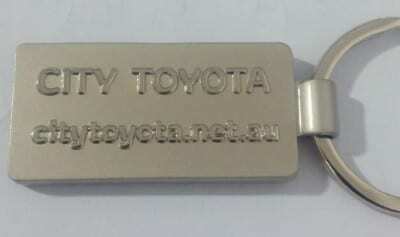 Our Promotional car keyrings are injection cast to ensure a completely flawless finish and design, this also ensures the product is strong, since it is cast as a solid piece. 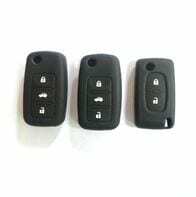 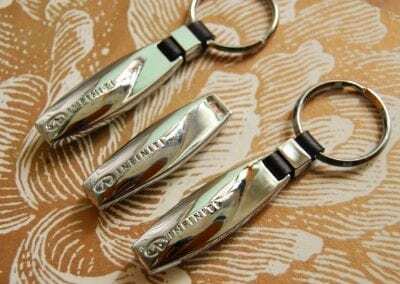 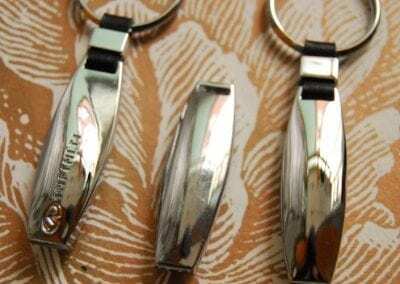 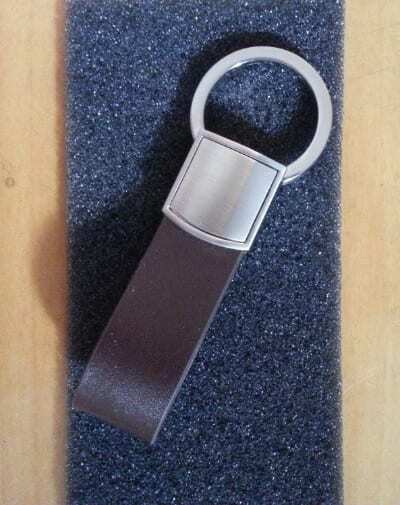 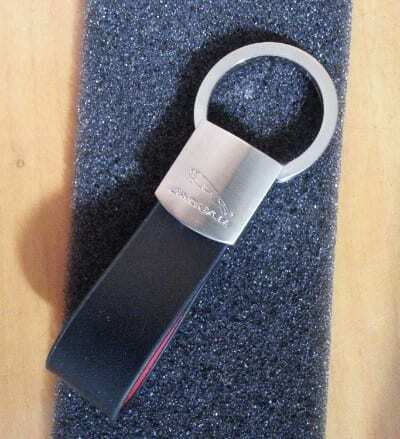 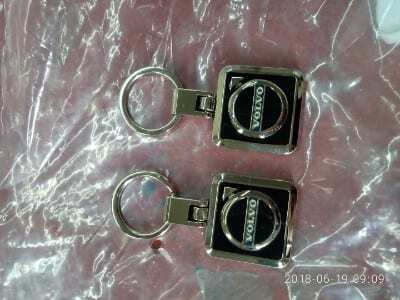 The metal used for the keyrings is a high quality zinc alloy due to its complete resistance from rust (non ferrous) and it can withstand extremely high temperatures. 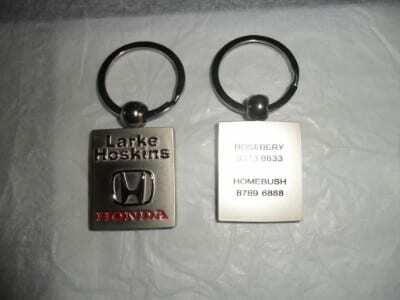 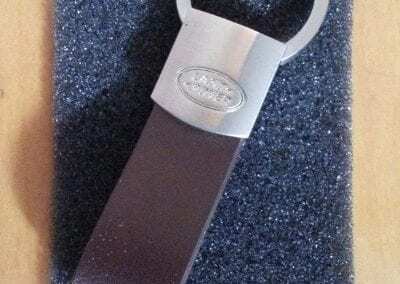 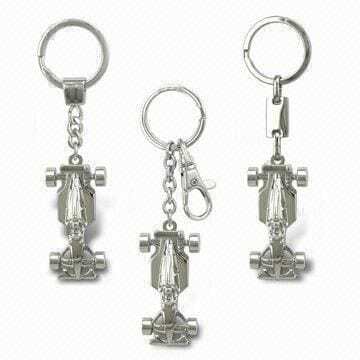 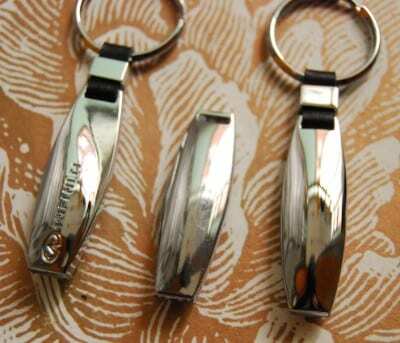 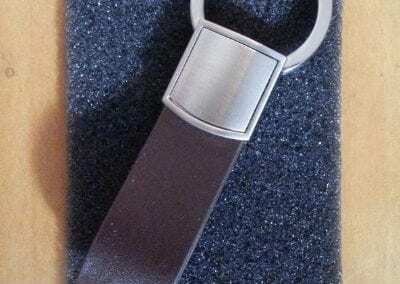 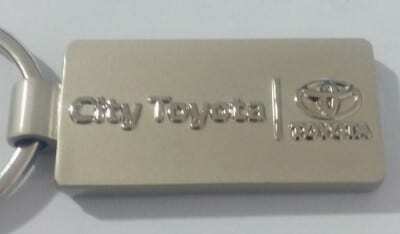 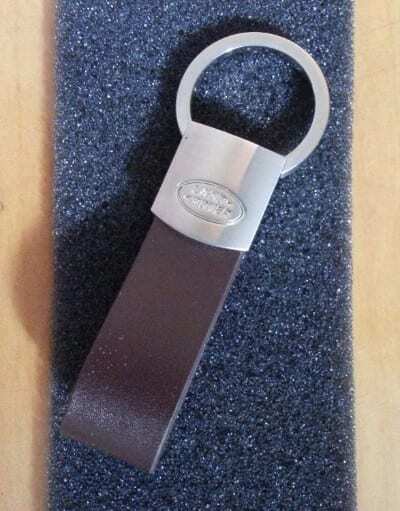 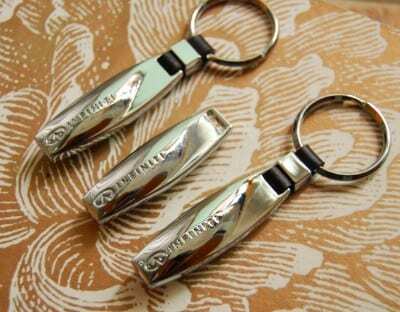 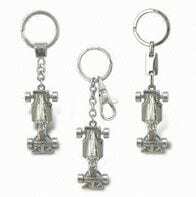 The car keyrings are then electroplated which allows them to be protected against corrosion and abrasion. 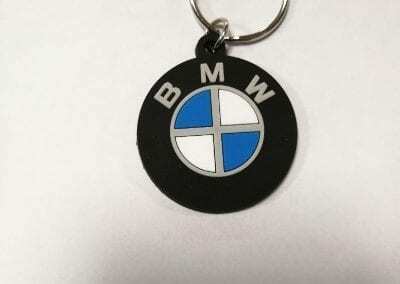 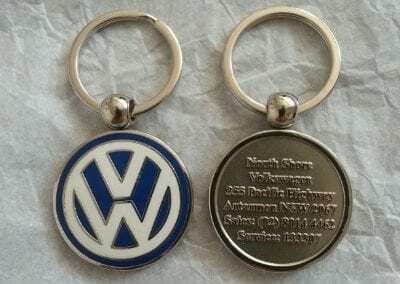 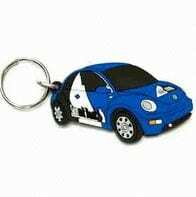 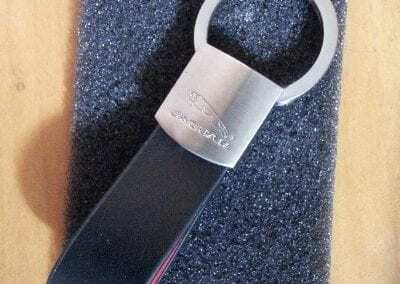 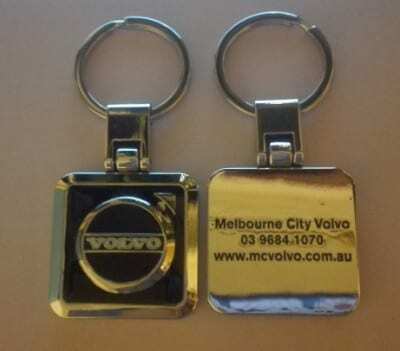 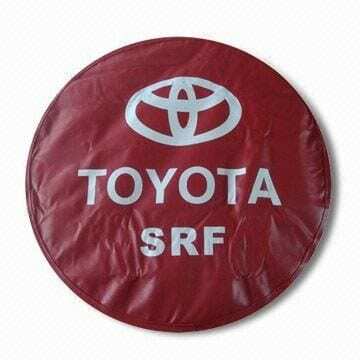 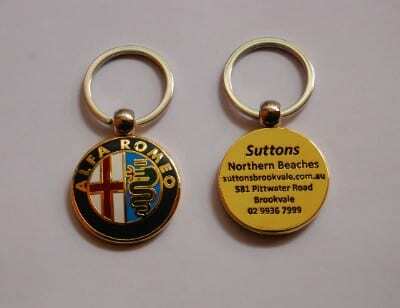 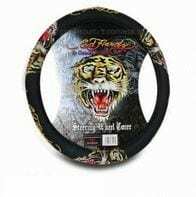 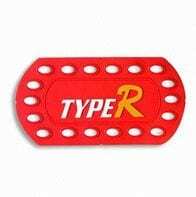 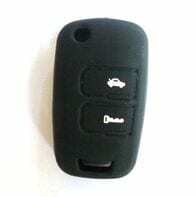 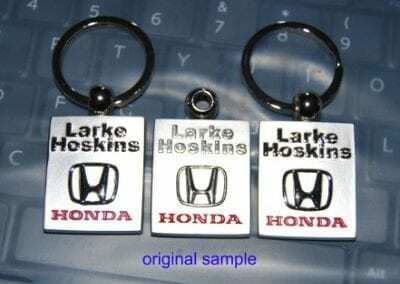 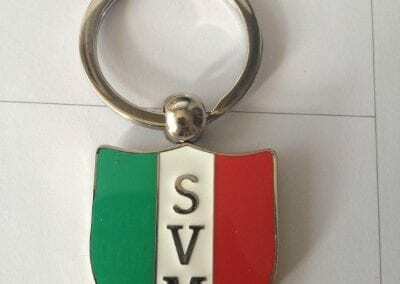 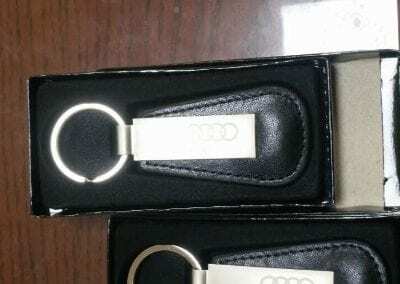 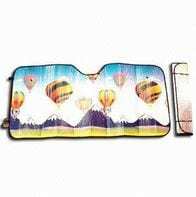 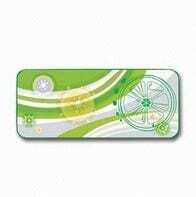 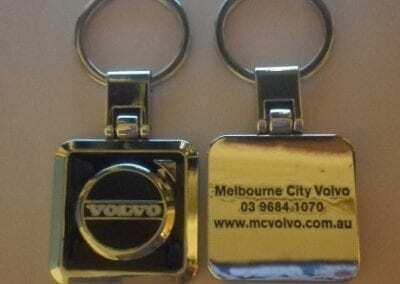 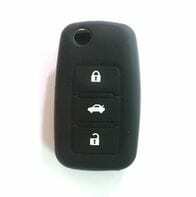 We have a very large catalog of promotional car keyring designs to choose from. 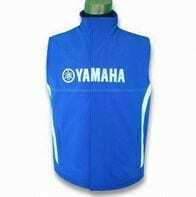 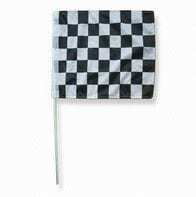 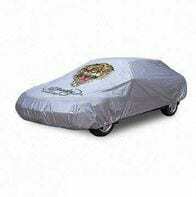 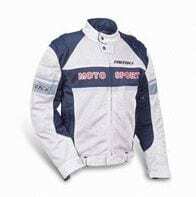 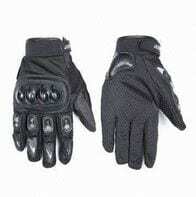 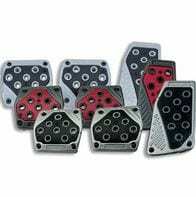 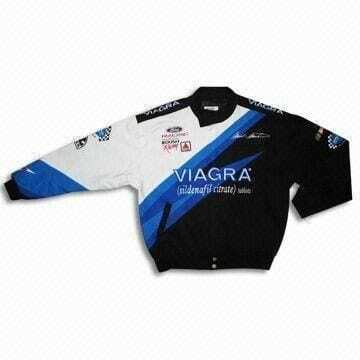 But designs and sizes can be completely customized by dealerships. 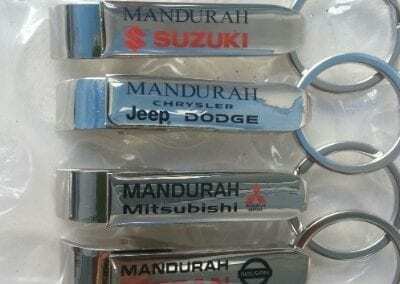 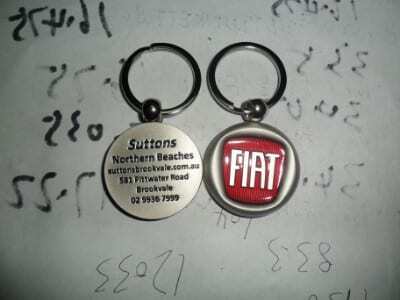 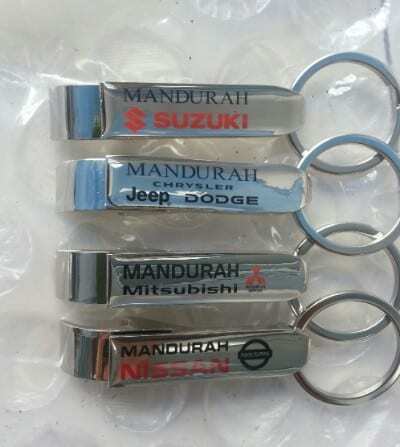 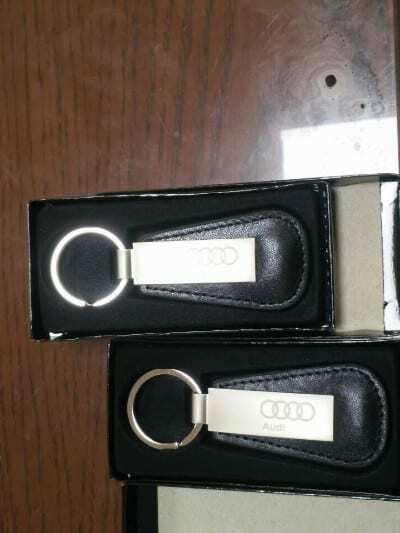 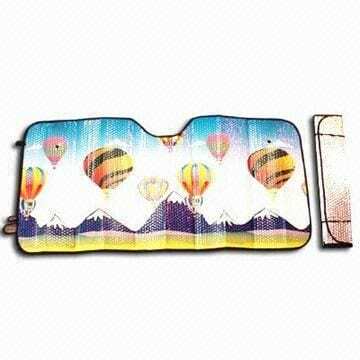 The Promotional Car Keyrings can be customized in colour scheme of the enamel and since our factories use the Pantone Colour Matching System; every imaginable colour of enamel can be used. 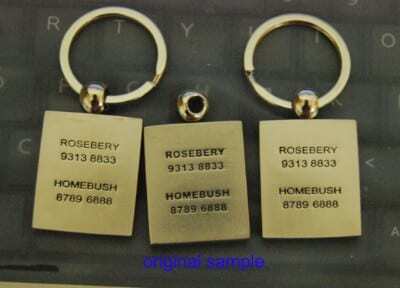 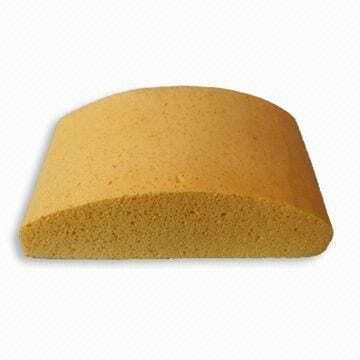 The metal finish can also be highly customized in terms of the colour of the metal electroplate; and also the texture of the metal’s surface.